Everybody deserves a spa day every now and then. As a well-done-for-surviving-your-exams treat my wonderful mother treated my sister and me to a day at the spa. So we got in a car and drove through the rain to Woodlands, a hair, beauty and holistic therapies centre in Bridge, just outside Canterbury. For the discounted rate of £25, we were treated to a shoulder, neck and back massage, and facial. For those who have never tried a massage, I would definitely recommend it; walking away from it you feel relaxed, fresh and rejuvenated. However, even at the discounted rate, a day at the spa is a treat to be saved for particularly special occasions. Which is why we have created this guide on how to have a spa day from the comfort of your own home for a much cheaper price. 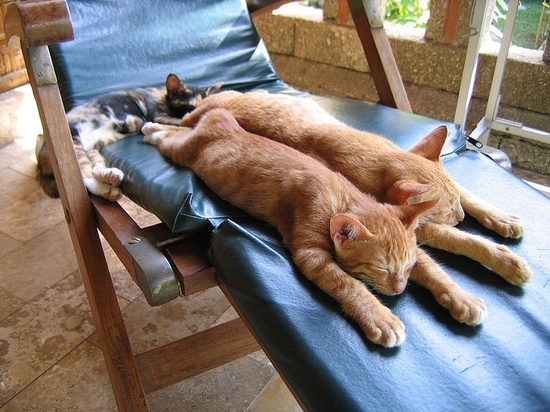 1 Cats enjoying a day of relaxation. When visiting a spa, you will notice that they are decorated and arranged with comfort and security in mind. When creating your spa, arrange selection of pillows, preferably in greens or blues, in a dimly lit corner of your room. Clear away clutter and electronics from your room. 2 Find your cosiest pillows and make a pillow nest! 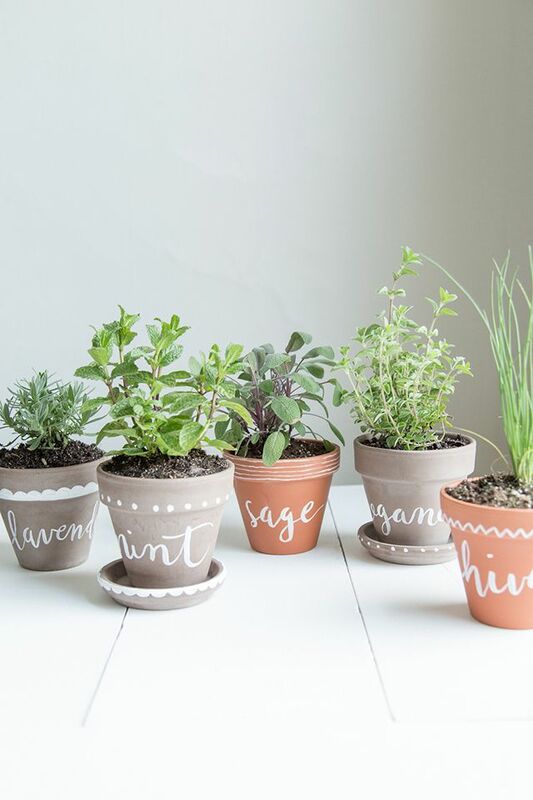 Plants are known to reduce blood pressure and stress hormone levels. The leaves act as natural filters which strip pollutants and allergens from interior air. Invest in a plant for your spa; in particular hard to kill varieties, such as spider plants, aloe plants or peace lilies, work very well. 3 Arrange pretty plants in your room to perfect your personal spa. Being near water or the sound of water is proven to lower heart rate and stress levels, promoting feelings of serenity and relaxation. Take advantage of this by either floating candles in clear water filled vases (check with your landlord first), putting a water scene as a screen-saver on your laptop, or hanging photos of ocean scenes on your wall. 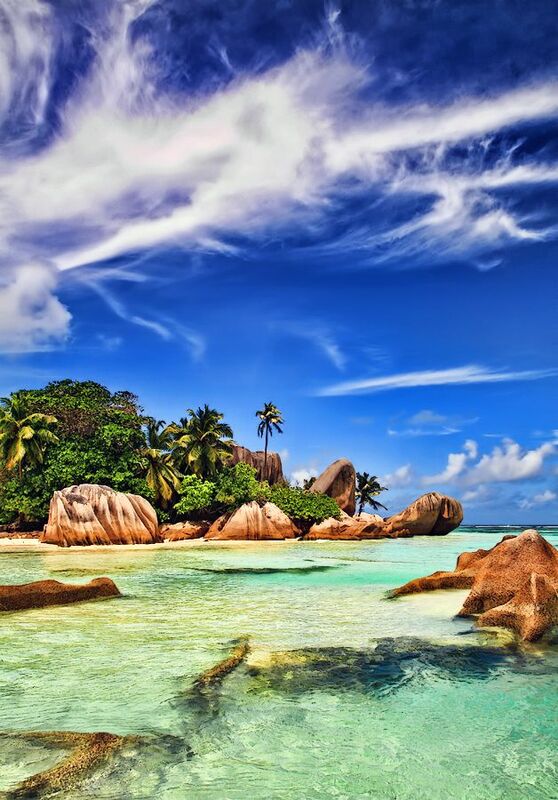 4 Print this photo of the Seychelles and hang it on your wall to be admired. 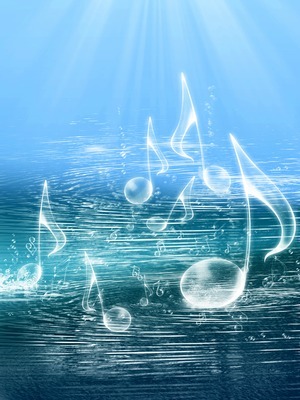 Match your choice of music to the desired mood of your spa. Fast music is shown to energise yourself, as opposed to classical music which can lower your heart rate and blood pressure. Use peaceful rhythms in your spa to settle your nervous system. Anybody who has been to a spa will know that water at spas taste a lot nicer than normal water from the tap. So why not bring the spa water to your home? 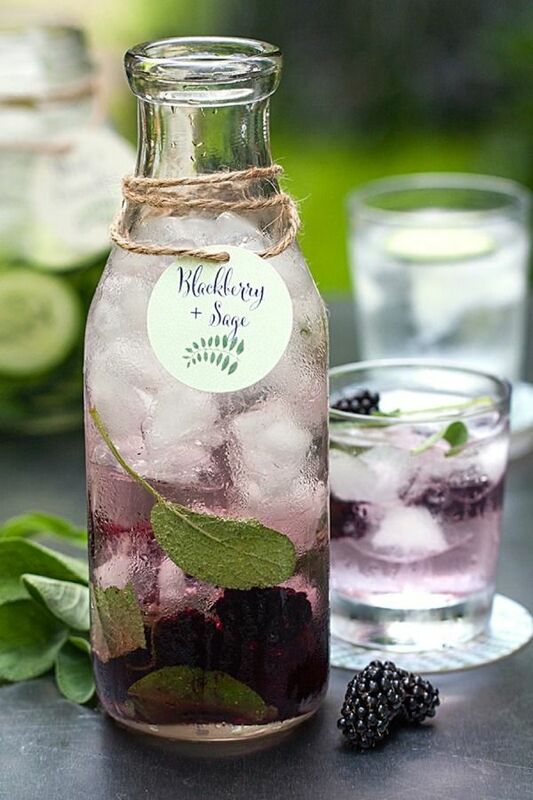 View Women’sHealth’s simple step-by-step recipe to recreating spa water here. If possible, use filtered water and organic ingredients. Prepare the ingredients a night before your spa day. And if you want to be particularly indulgent, drink your water out of a martini cocktail glass. Garnish your water with lemon spice or peppermint leaf. 6 Who wants boring old plain water when you can have this? Scents have a number of purposes. They can trigger memories, change your mind set or ease pain. Surround yourself with aromas you love through candles, diffusers, naturally scented soaps, drawer liners or spices on the stove. 7 Lavender candles or diffuser… perfect for if you’re feeling particularly anxious, stressed or restless. Forget about your university work and have a rest from your busy social life for one night. 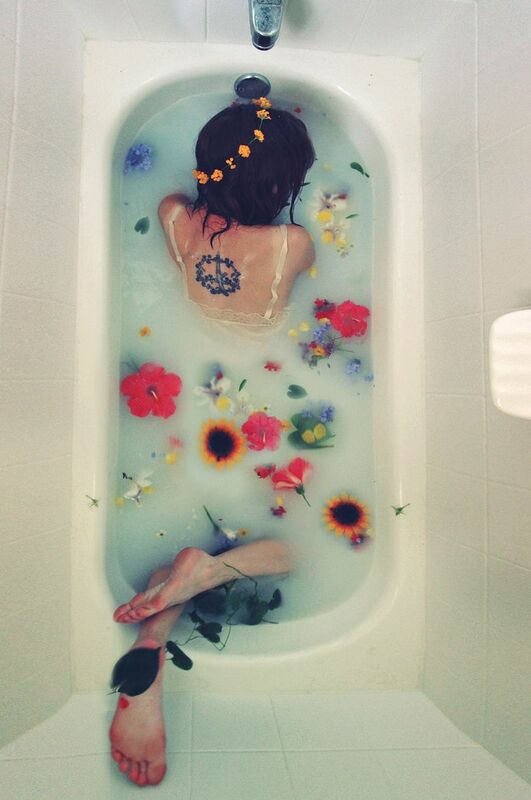 Have a calming bath. Pour a few drops of bergamot oil into your bath water. The bergamot oil is both absorbed through your skin when you sit in the bath. and inhaled. 8 … Or equally, treat yourself to a luxurious bath bomb from Lush… all of the luxury, none of the harm. Instead of relying on extra expensive shop bought cream or hoping that your iPhone camera lighting will obscure that blemish, pour five drops of bergamot oil in a bowl of steaming water. Put a towel over your head and your bowl, trapping the steam. Inhale the bergamot water. The odour of bergamot oil reduces outbreaks and helps clear those in progress. 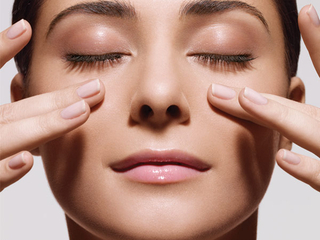 9 Spotless skin in no time. Enhance an unscented lotion to give your skin an extra special treat! 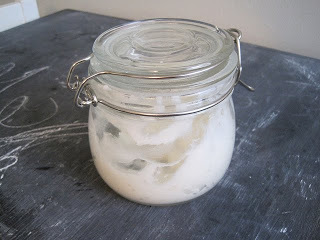 Add bergamot oil to unscented Vitamin E cream. This can be used as a dry skin lotion or a massage oil. Cheap and very effective. 10 Keep this cream a secret, otherwise your friends will all want it! You don’t need a professional masseur for a relaxing massage. Instead, follow this advice from body+soul to give yourself a massage! “Mix two cups of sweet almond oil and 10 drops of your favourite essential oils,” Dallas-Kelly says. 12) Give yourself a massage to rejuvenate your skin and ease tension. Now turn your laptop off, store it somewhere you will not be tempted to use it, and go ahead and have your spa day- right from the comfort of your own home. You deserve it for the hard work you have put into those exams! 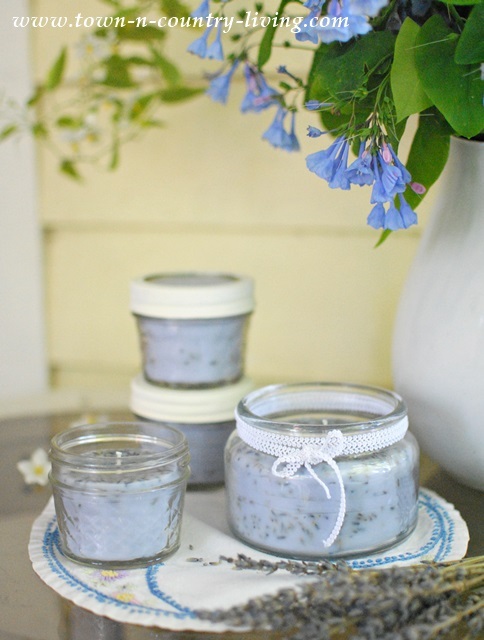 Treated yourself to a DIY spa day but still want to visit the spa? Considering a spa day as a present for family or a friend? Take a trip to Woodlands for the ultimate in relaxation- a massage or facial! Visit http://www.woodlands-bridge.co.uk to find out more. Liked this guide? Read more on futurelifehappiness.wordpress.com. Categories: Lifestyle | Tags: bath, candles, Day, DIY, Do-It-Yourself Spa Day, essential oils, lotions, massage, music, plants, relaxation, relaxing, scents, skin, Spa, spa water, water, Yourself | Permalink.